Guardian® GAW Air Conditioners are the high-value solution to give older cooling systems new life. Available exclusively from Guardian®, these models meet requirements for installation across the U.S. and Canada and provide a cost-effective alternative to full system replacement. Recent devastation caused by natural disasters has created a need for quick and affordable replacement of air conditioners. Guardian® GAW Air Conditioners can be installed quickly, operate dependably and are approved for installation across all U.S. regions and Canada. Guardian® is offering a $100 rebate* to residents of counties in the Texas FEMA Disaster Area (DR-4332), Florida FEMA Disaster Area (DR-4337) and Georgia FEMA Disaster Area (DR-4338). 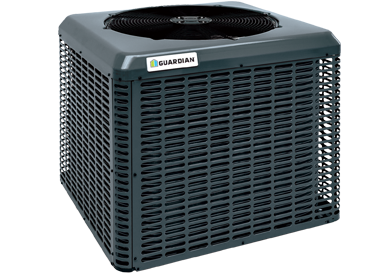 This rebate program, available to those who qualify, is for a Guardian® 14 SEER GAW Air Conditioner. Click the button below to access our claims process website and reach out to your local contractor to begin service. You can apply the rebate up to 60 days from installation, if you qualify. This rebate is available on applicable systems for homeowners and apartment complexes installed from September 1, 2017, to May 31, 2018. 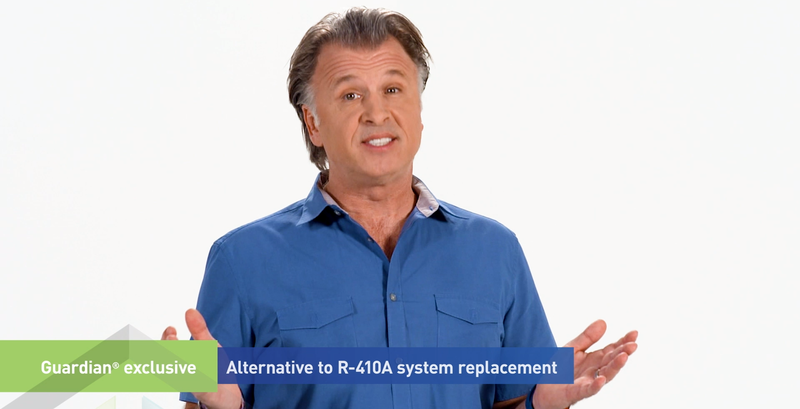 * This rebate cannot be combined with any other Johnson Controls commercial incentives or any other consumer factory rebate offers. In partnership with Synchrony Financial, we're pleased to offer special financing options customized for your needs. With this industry-leading program, we offer competitive costs and promotional offers. Discuss Synchrony Financial financing options with your Guardian® contractor. Use the locator below to find a trusted heating and cooling equipment dealer in your area. These professionals can accurately identify issues with your aging or damaged equipment and make the best recommendations for replacement, if needed.